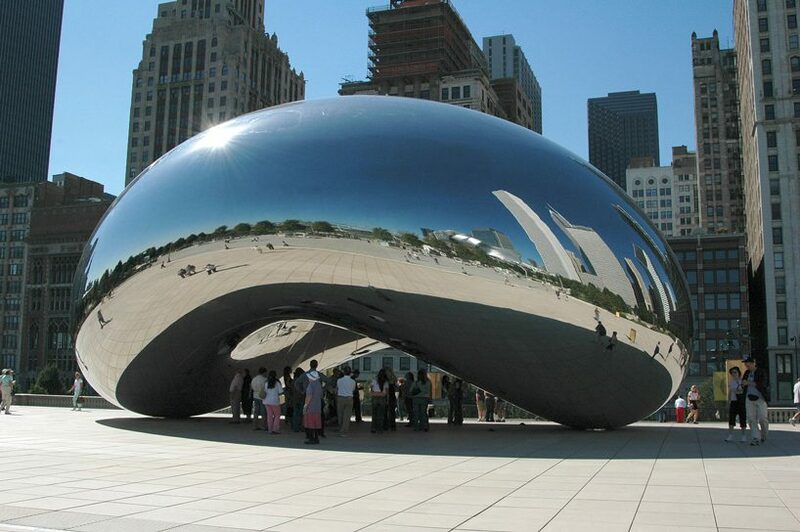 anish kapoor is a british sculptor widely known for his public sculptures that are both adventures in form and feats of engineering. 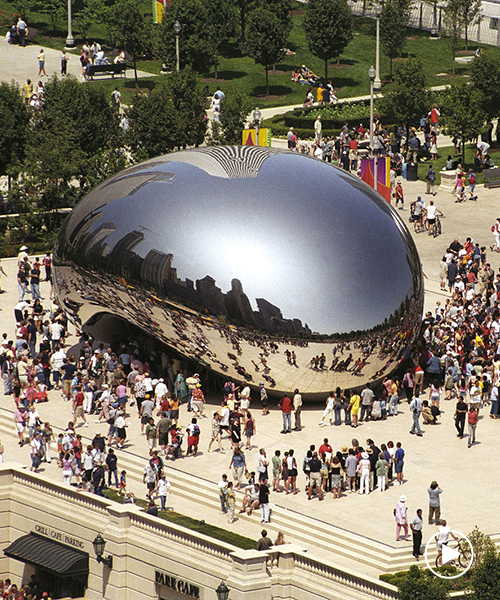 kapoor maneuvers between vastly different scales and across numerous series of work. 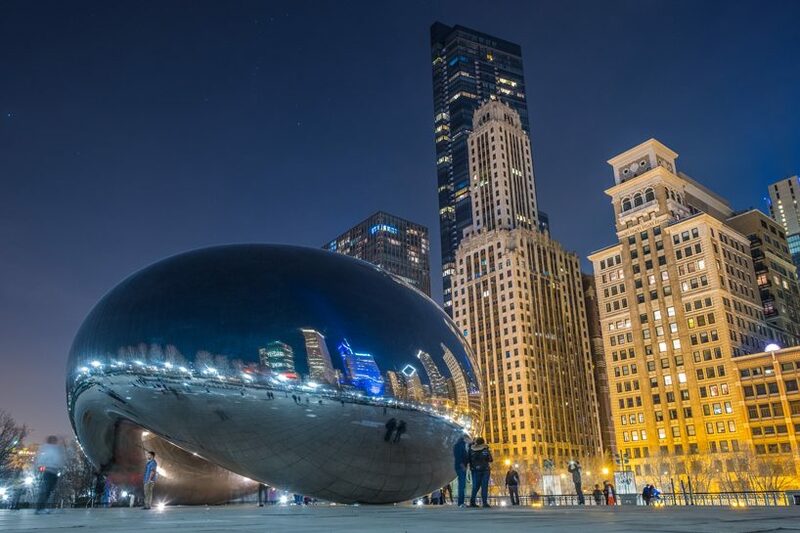 anish kapoor is suing the national rifle association (NRA) for using images of the artist’s famed public sculpture cloud gate, in a pro-gun ad last year. kapoor cited copyright infringement when he filed a complaint in the united states district court against the organization yesterday (june 19th). in march, kapoor released an open letter denouncing the advert and advocating his support for nonprofit organization everytown for gun safety. in the letter kapoor asked the NRA to remove his work from the video, a demand that has still not been met.